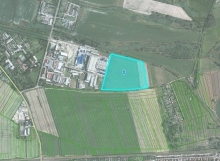 Komárno offers numerous opportunities for investors. New and expanding businesses are welcome in the town and the municipality does its best to support them. 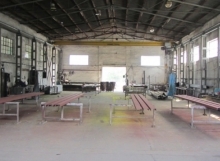 Industrial production has a long tradition in Komárno. The local shipyards were founded in 1896 and offered jobs for the locals and people from the surrounding area for many decades. Mechanical engineering and the manufacturing of machinery components, shoe manufacturing, the food industry, leather processing and printing have also been traditional industries in the town for several decades. There are a lot of micro and small enterprises operating in the area, and the availability of potential partners and suppliers is high. 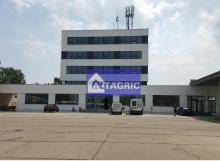 Due to its excellent location the town is within relatively easy reach of Bratislava, Budapest and even Vienna. It has a pleasant climate; the number of sunny days is high. Since there are two rivers, it is also accessible by water. There is a winter harbour and a transshipment port with railway access. Not only does the confluence of the Váh and Danube boast with a beautiful natural environment, it also offers great opportunities for doing sports and walking in the nature. 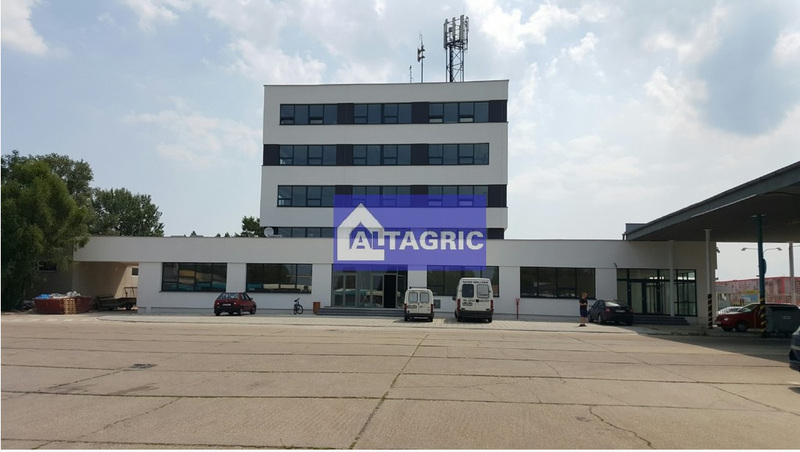 Komárno is located in the immediate vicinity of several important European roads and railways: it is in the vicinity of the main railway between Hungary and Berlin, and it lies on the railway line between Budapest and Vienna. The M1 motorway (Budapest-Vienna) is also near. The town is connected to the Slovak road network by the I/63 and I/64 1st-class roads. 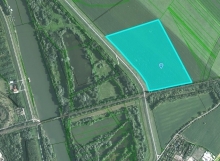 The building of another bridge over the Danube in the western part of the town has also been included in short-term plans. 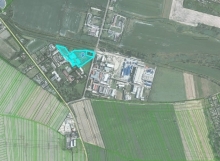 It will divert traffic from the town centre and from the Elisabeth Bridge, which connects Komárno and the neighbouring Komárom in Hungary. The railway station in Komárno also comes up to the highest expectations (1st category). Nové Zámky, Dunajská Streda, Bratislava and Komárom (Hungary) are accessible by rail from the town. There is also a railway between Komárno and the town of Kolárovo, but lately it has been out of use for economic reasons.  The closest international airports are situated 100 kilometres from the town, namely in Bratislava and Budapest. However, there is also an airport 50 kilometres away, the Győr-Pér International Airport, which can also accommodate passenger planes. The town also offers excellent opportunities for water transportation. The port in Komárno is on the Rhine–Main–Danube waterway. The Váh waterway connects with this transportation network in Komárno. The town also offers excellent opportunities for cyclists as a result of considerable development projects that have been implemented recently. The Danube Bike Trail, which is a part of the Eurovelo 6 bike route, goes through the town. The trail goes on the Danube embankments from Passau to Budapest through Vienna and Bratislava. The Váh Cycling Route, which connects the town of Trenčín with Šaľa, Vlčany, Neded, Dedina Mládeže and Kolárovo, also connects with the Danube Bike Trail in Komárno. Unfortunately, unemployment in the town and the region has been higher than the national average for years, albeit it means that there is large skilled labour force available. 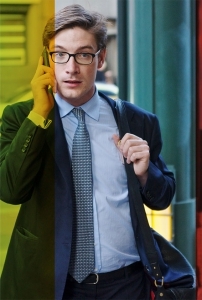 A large proportion of those out of work are skilled with considerable work experience and cannot find work close to their home. Many of them find employment in nearby larger towns in Slovakia (Bratislava, Nitra, Galanta, Dunajská Streda) and in Hungary (Tatbánya, Tata, Győr, Székesfehérvár). 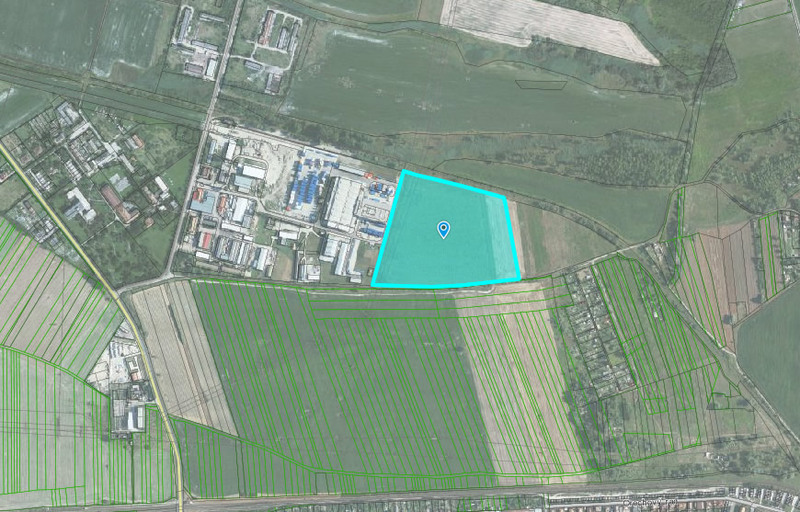 If there were jobs in Komárno, they would prefer to work locally. The proportion of the economically active population among the unemployed is high. The unemployed are registered with the Office of Labour, Social Affairs and Family in Komárno. They can be reached and contacted through this authority. The office regularly conducts job interviews, provides recruitment services for businesses and organizes retraining courses. There are several general secondary schools, vocational and technical schools in the town. As a result, new qualified labour enters the labour market every year. According to statistics the local primary schools are among the best ones in the country. Besides acquiring general knowledge students also learn about the latest developments in their own fields and gain practical skills. From among all schools in the town Selye János Gimnázium (www.sjg.sk) and Gymnázium Ľudovíta Jaroslava Šuleka (www.gljs.sk) have the highest numbers of students. 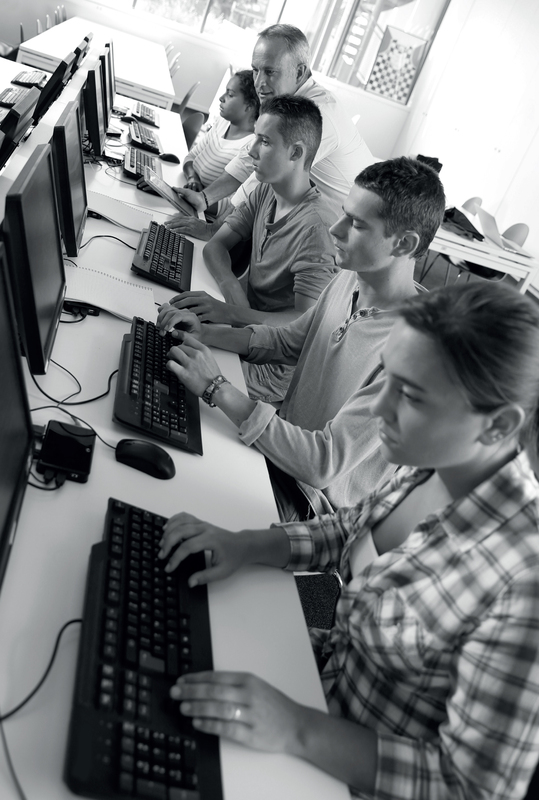 The Secondary Technical School (www.spskn.sk) also has excellent results and it is one of the best equipped schools in Slovakia; thus, their students gain practical skills by using the latest technology. There is also a university in Komárno. The students at J. Selye University (www.selyeuni.sk) are interested in taking jobs while studying. The majority of them intend to work during their studies. 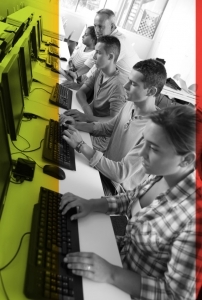 A large proportion of those who graduate in business management, business information systems or teaching would like to find employment with a local business. 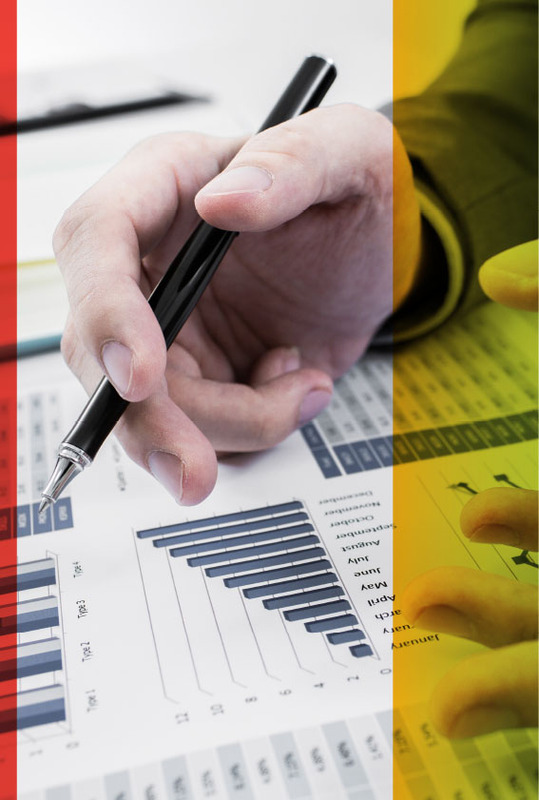 The faculties, departments and other institutes of the university are eager to cooperate with businesses in the field of research and analysis. A great advantage for businesses operating in the region could be that the vast majority of local people speak Slovak and Hungarian fluently, and Czech is not a problem for them either. Since the learning of English is compulsory in Slovakia from primary school and students can also learn another world language, the language skills of the local labour force are very good. Investors can choose from a large variety of real estate for their business operations. 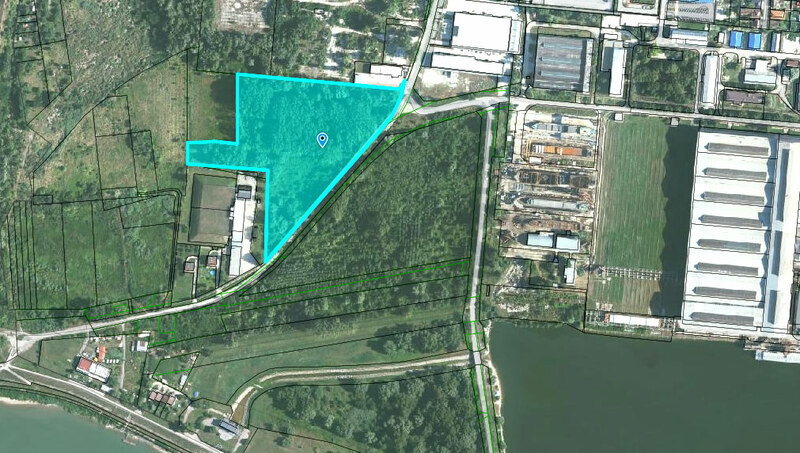 There are several properties and areas that are suitable for industrial production and are available immediately. 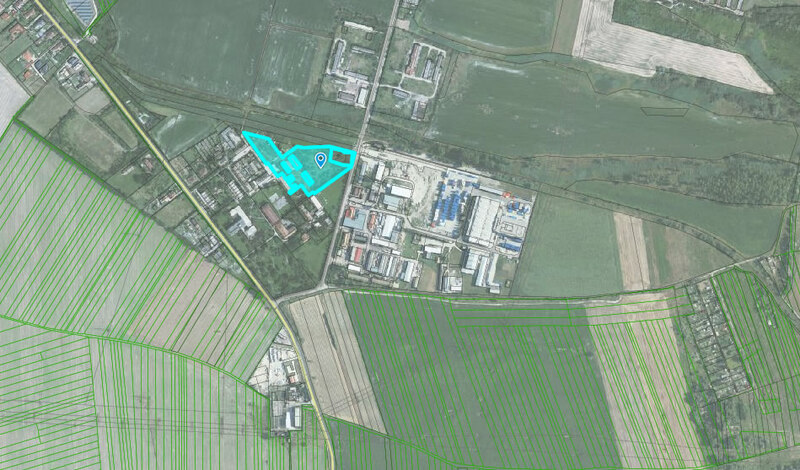 As an example the properties in the western outskirts of the town (close to the railway bridge) or the properties in Hadovce could be mentioned. These are either in the ownership of the municipality or in private ownership. 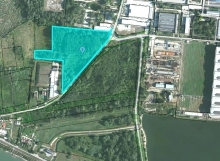 There are also several properties in other parts of the town that are suitable or can be made suitable for production or other business activities. These are the ones situated in Harčáš, Malá Iža, Ďulov Dvor, Nová Stráž-Vadaš and by the road to Nové Zámky. All of these are connected to the public utility networks, and their advantage is that they are accessible by or close to roads, rail and water. There are also numerous real estate properties in the town centre that can be used as offices or retail outlets. Several historical buildings are not in use in the centre and can be rented out. 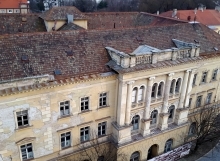 The system of fortifications and the building of the former medical care centre in the main square also offer good oportunities for businesses. 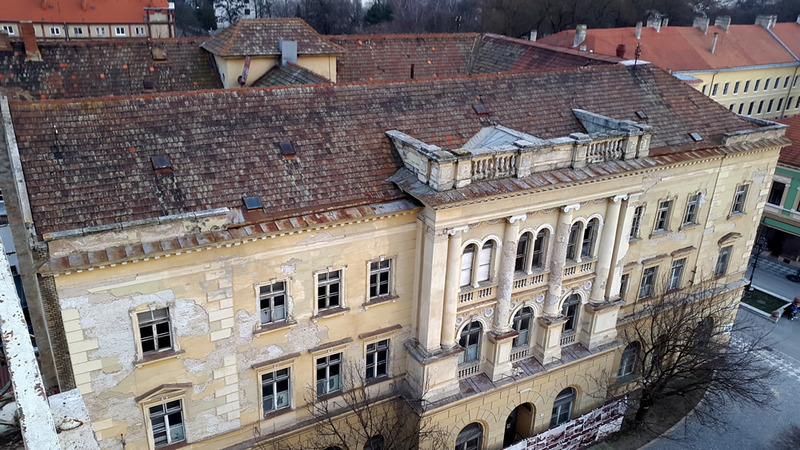 Some parts of the Officers’ Pavilion and of the Zichy Palace are also for rent. With a bit of refurbishment these properties can become imposing headquarters of any business. They all have an advantageous location: they are in the centre and are within easy reach. 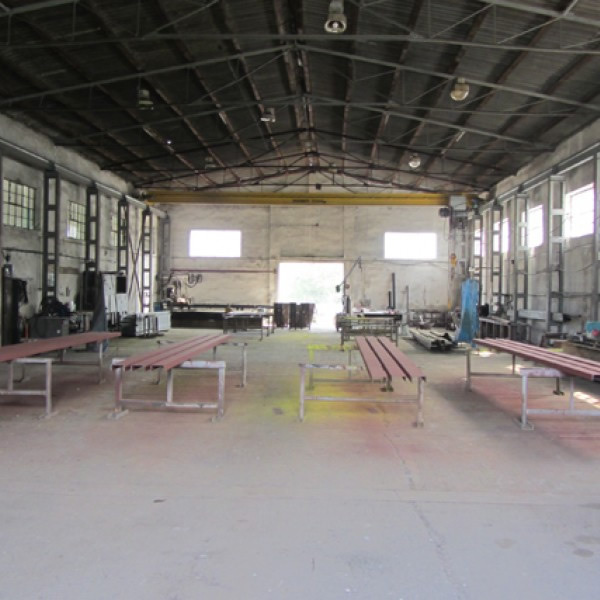 Besides real estate owned by the municipality there are also privately owned industrial and other commercial multipurpose premises that are available immediately. 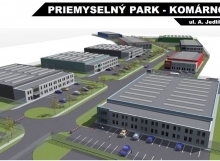 Several businesses have been operating in Komárno for long that were set up and have been run by investors from Germany, Austria and Switzerland. 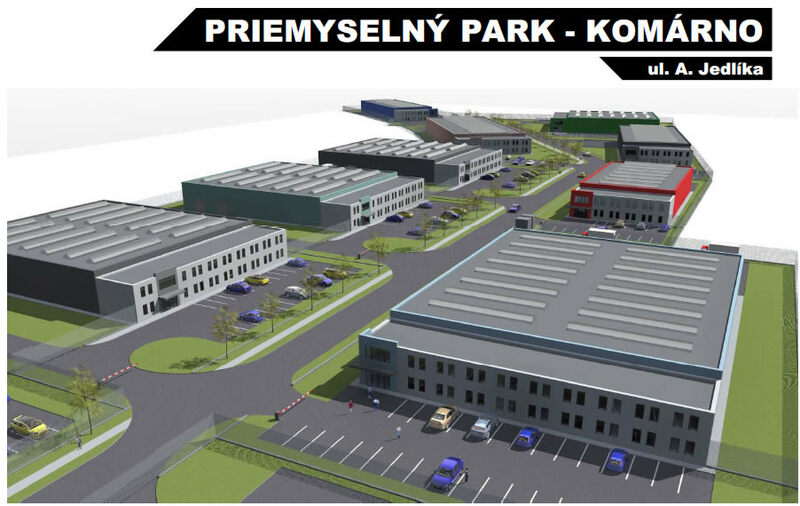 This fact is also a guarantee that foreign investors can find favourable conditions for running a business in Komárno. 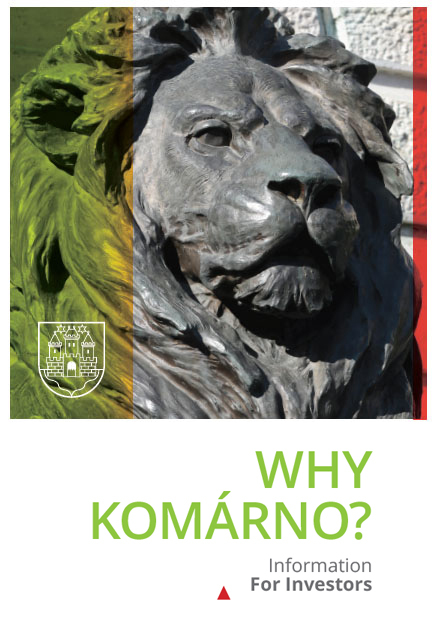 In Komárno there is a wide range of opportunities for sports and leisure activities for all. 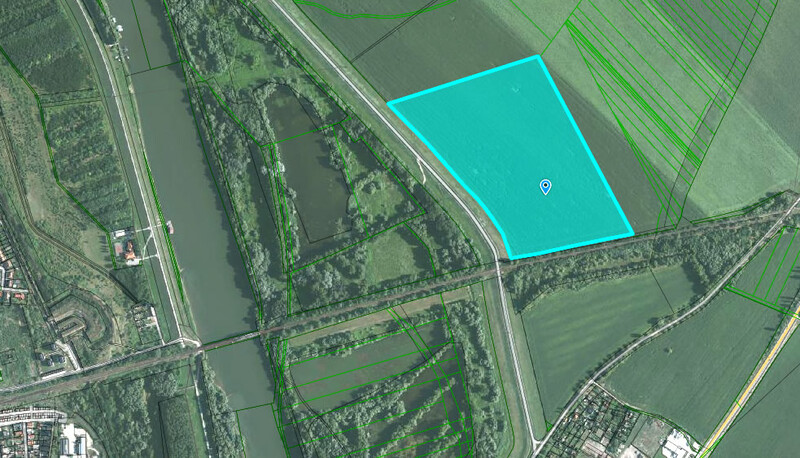 There are a lot of kilometres of cycling routes, river banks (Danube, Váh, backwater of the river Váh), an indoor swimming pool, a thermal spa, an open-air swimming pool, a sports field complex, a campsite and a shooting range. The Elisabeth Island is also great place to do sports and relax. Sports have been going through a boom in the town lately: The local basketball, volleyball and water polo teams have had great results and the canoeists and kayakers also had outstanding achievements. Boxers and swimmers also perform very well. There are also many opportunities for doing recreational sports for children, young people and adults alike with a number of fitness facilities available as well. The Tourist Information Centre of Komárno is situated in Klapka Square. With its rich history, sights and buildings such as the unique system of fortifications or the so called Europe Place the town is an ideal place for sightseeing and visiting museums. 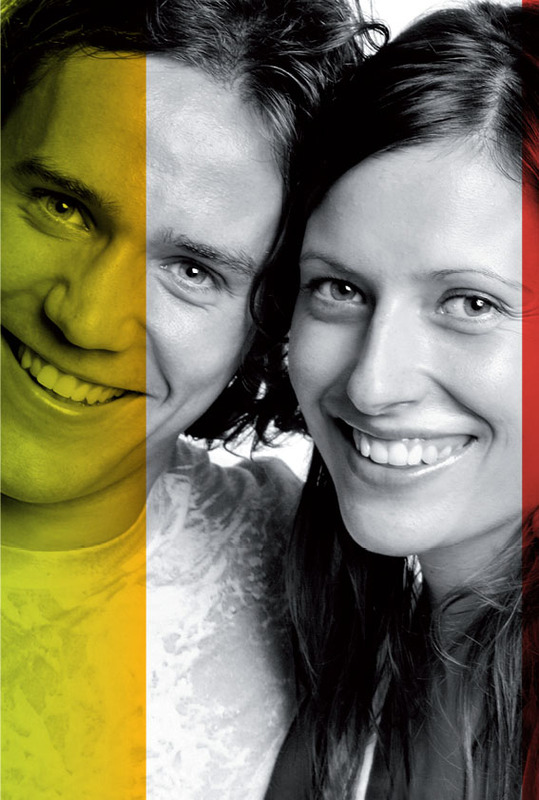 A large number of cultural and other events, including several traditional cross-border festivals and sports events, also make life more colourful for tourists and locals alike. property for a discounted price.